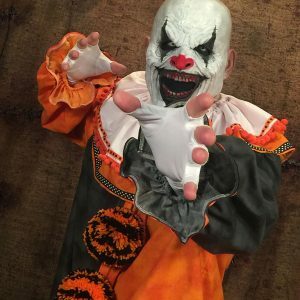 Say hello to “Crimson”! 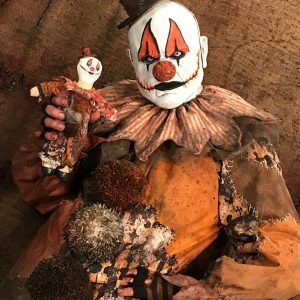 He is one of our newest addition to our new Classic Clown collection. 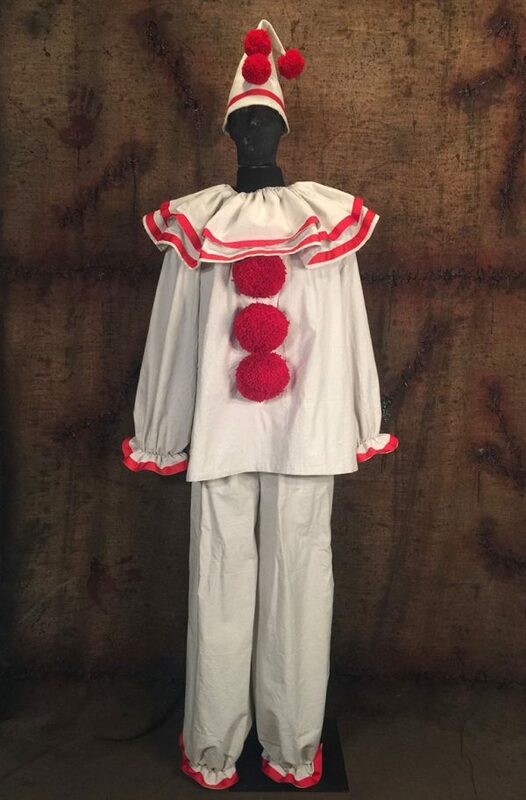 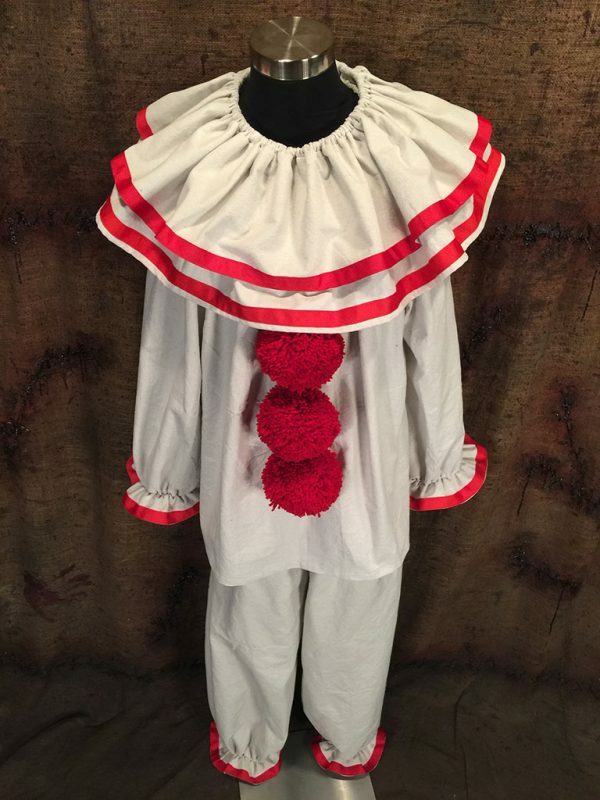 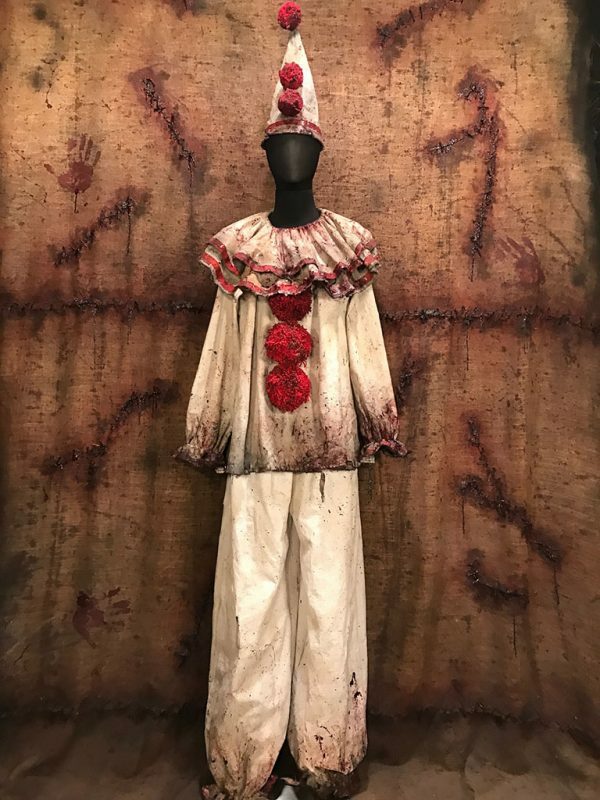 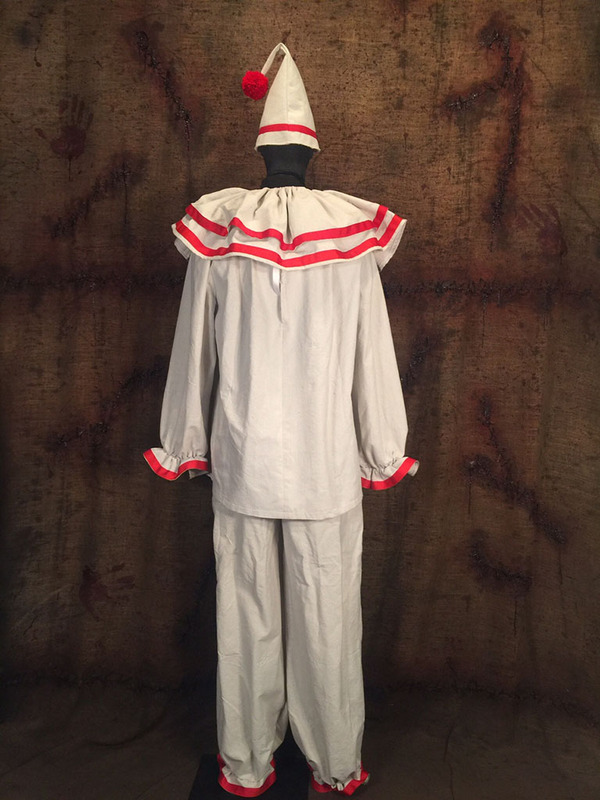 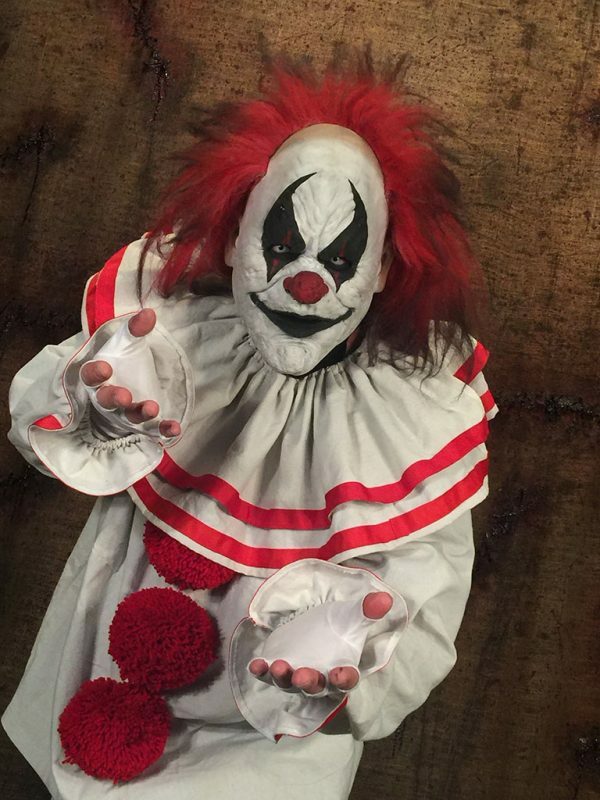 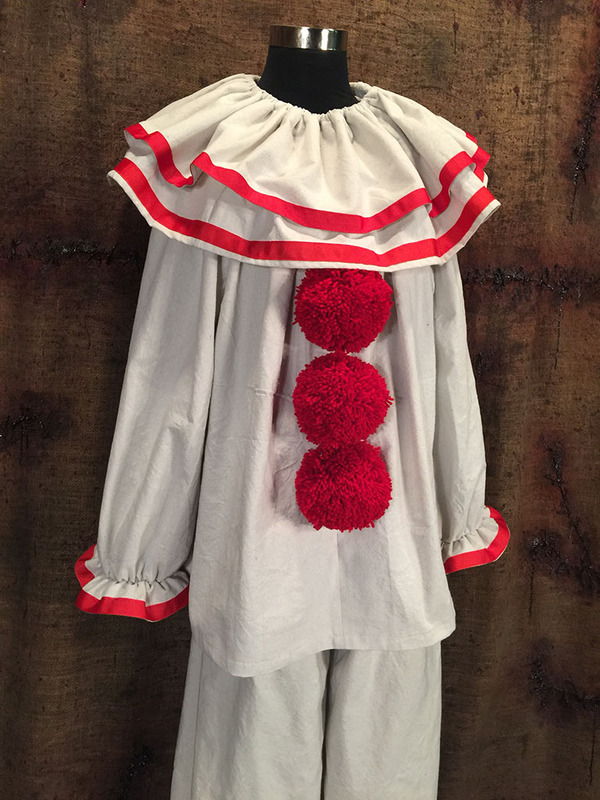 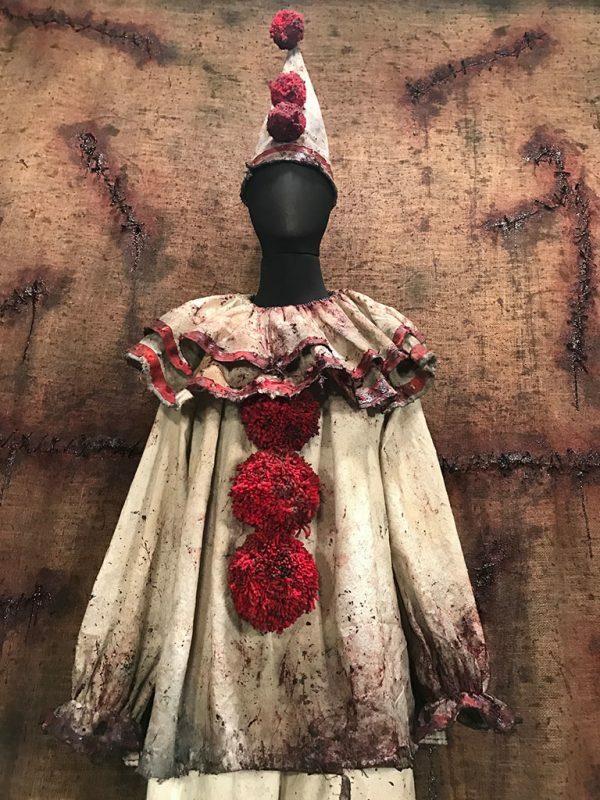 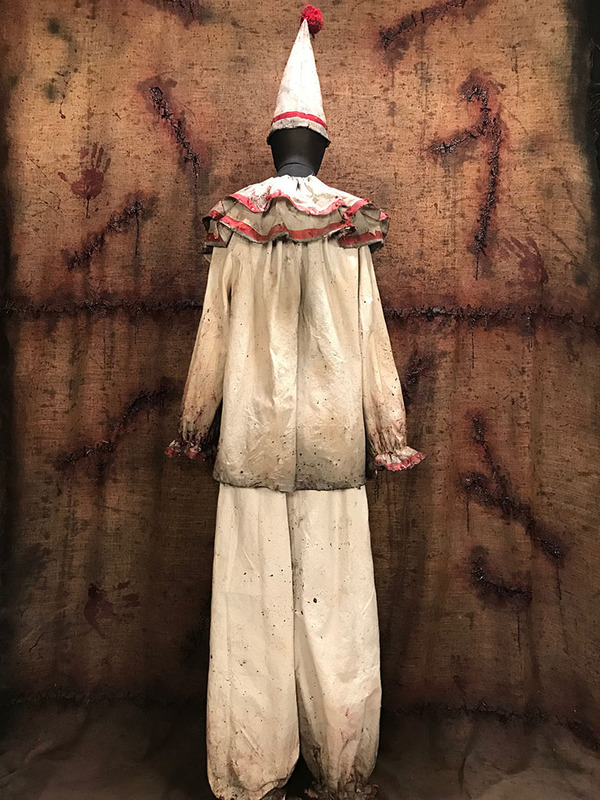 A set of professionally sewn heavy cotton clown costumes that include a one piece body and neck ruffle. 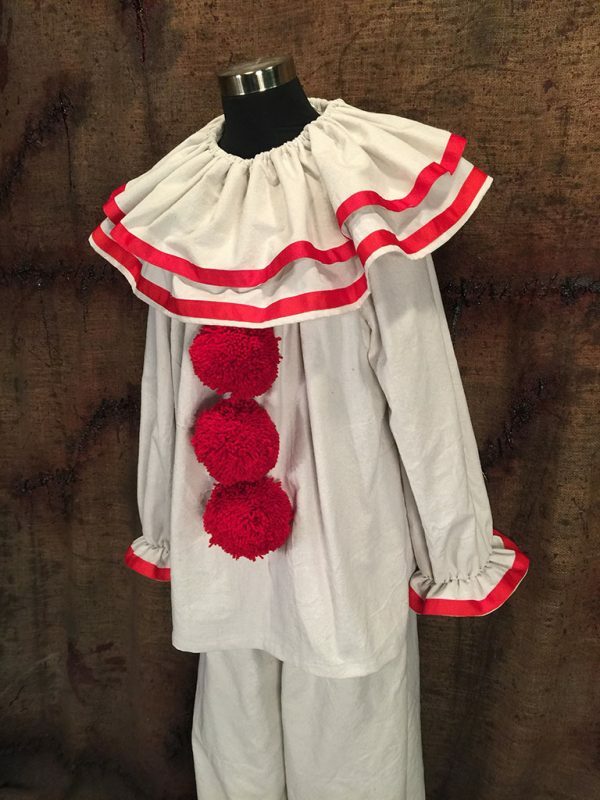 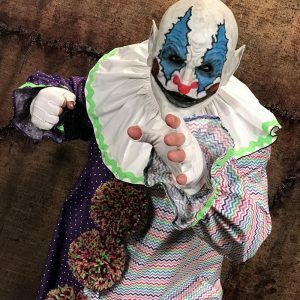 With double ruffles and multicolored oversized pom poms, these professional clown costumes are top of the line. 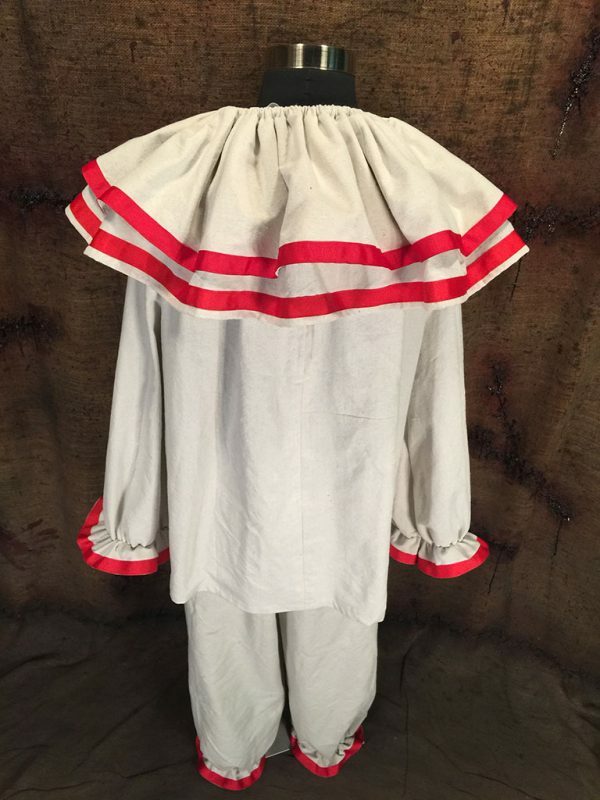 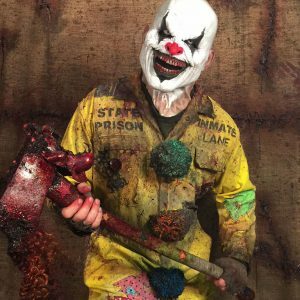 The Classic Clowns Collection can be ordered clean or distressed for an additional $50 fee.